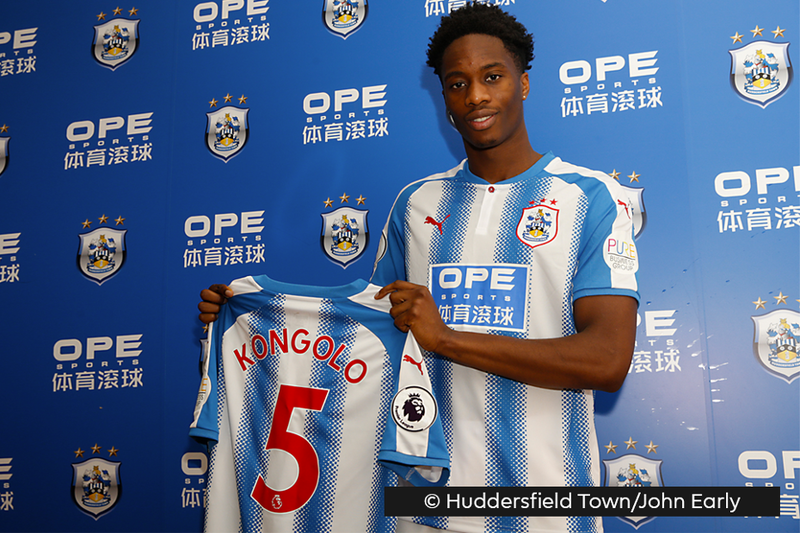 Huddersfield Town have announced their first signing of the January transfer window, with Terence Kongolo joining on loan from Monaco. The 23-year-old central defender, a Netherlands international, joins Huddersfield until 30 June and will wear the No 5 shirt. “Terence has qualities that will really suit our style of play," head coach David Wagner told Huddersfield's official website. "He’s athletic and mobile and he plays on the front foot in the way he defends and uses the ball." Kongolo will hope to make his Premier League debut at home to West Ham United on Saturday 13 January. FREEVIEW: Watch @KongoloTerence's first interview with #htafc as he admits he wanted to join the Club as soon as he spoke to Head Coach David Wagner.